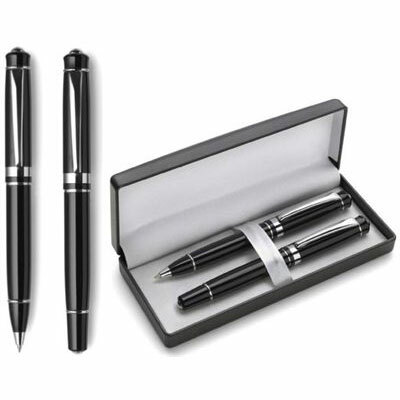 Nikos being a reputed name in the field of gifting items offers a wide range of business pen in Pune, Mumbai. We are also recognized as one of the prominent Business Pens manufacturers, suppliers, and exporters. These are widely used as corporate gifting purpose. We have a multi-talented team who are well-educated and experienced in their respective fields and have the capability to meet the demand of every individual in the best possible way. We manufactured our complete range by using graded raw plastic, nib, ink or many other necessary components, which ensure its smooth performance and smudge proof writing. As leading Business Pens manufacturers, suppliers and exporters, we offer it at a reasonable price. These are classy in look and enhance your personality. You can also buy it for gifting it your business associates or your whole staff. If you are interested in any of our product range, you can send enquiries.